Aruba is “one happy island.” I’m sure the passengers arriving were a happy bunch as well. 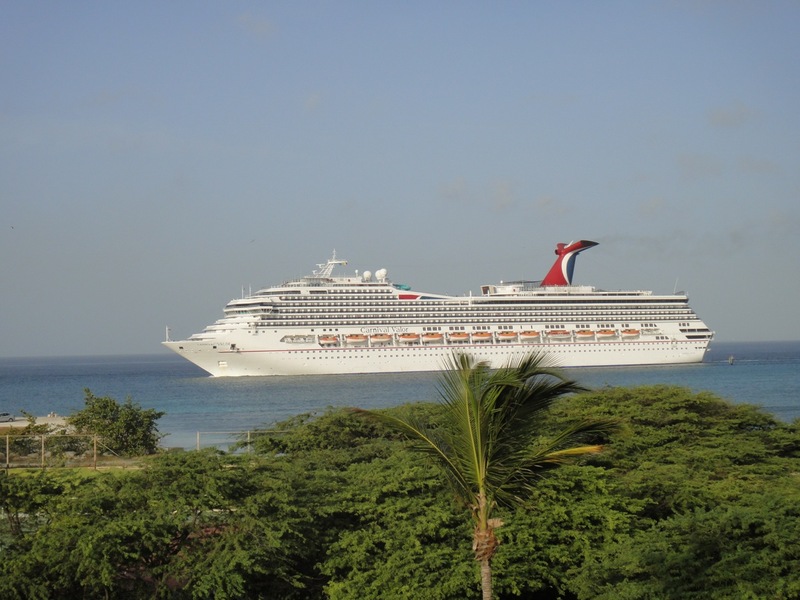 What’s your favorite cruise line and port of call? Bon dia.